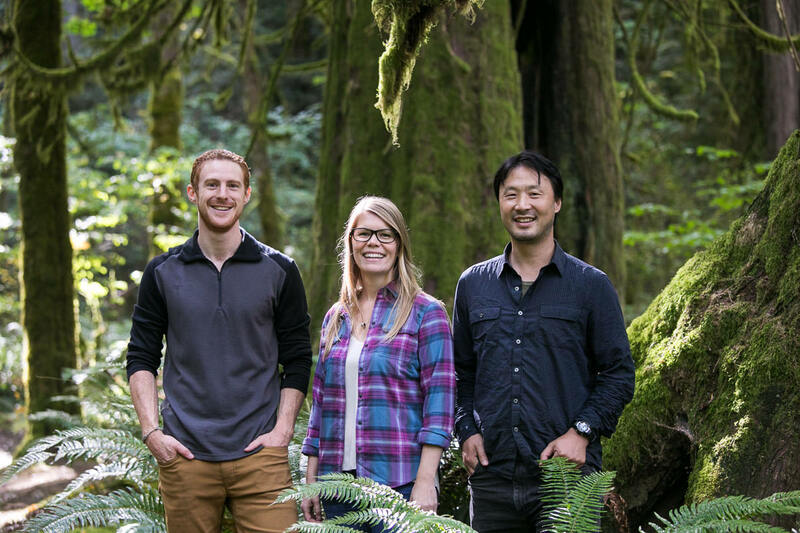 The Ancient Forest Alliance (AFA) is a registered non-profit society operating in British Columbia to protect the endangered old-growth forests of BC and to ensure sustainable second-growth forestry jobs in the province. The AFA works through research, public education, and engaging key stakeholders and government to achieve our goals. The AFA is looking for a passionate team player to contribute to our campaigns. • Support the organization in other necessary ways. • Experience in organizing public events (protests, forums, conferences, meetings) an asset. • Demonstrated proficiency in public speaking an asset. Hours: Full-time. Work schedule is dependent on current campaigns and projects. Duration: One-year contract with possibility of extension (including a three-month probationary period). Pay: Salary dependent upon qualifications and experience. Closing date for applications is October 19th, 2018. Anticipated start date is Monday, October 29th, 2018. Please include “Environmental Campaigner Application” in the subject line. Email a single attachment containing both your cover letter and resume.